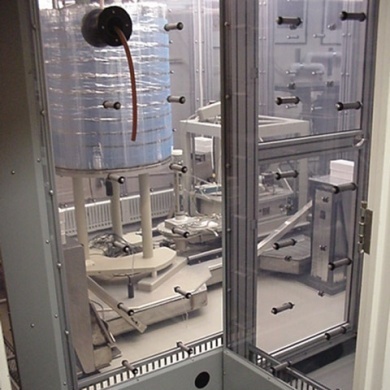 As both semiconductor and nanotechnology manufacturing processes, and metrology applications, demand more challenging levels of environmental control, Intelligent Enclosures [iE] has developed leading edge environmental control solutions, and gained practical experience in manufacturing MiniEnvironments which achieve levels of control not attained previously. 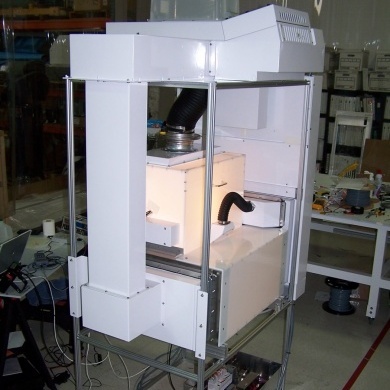 Additionally iE MiniEnvironments offer ESD Control, AMC Filtration, EMI & RFI Abatement, Vibration Reduction, and Illumination. 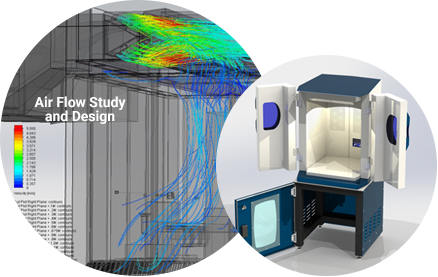 iE works collaboratively with major semiconductor manufacturers, tool builders, research organizations, universities, and technology start-ups to conceive, design and manufacture cutting edge MiniEnvironments that enable our Customers to achieve their goals. 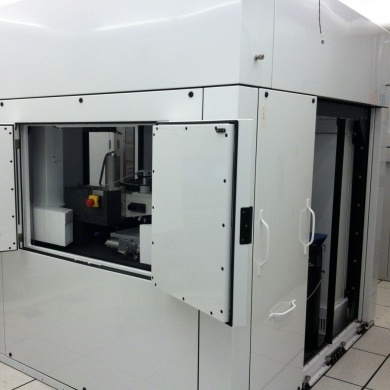 These include developing sub-32nm node processes, creating laser gratings with nanometer precision spacings, or developing microscopes for analysing substances at the sub-atomic level. 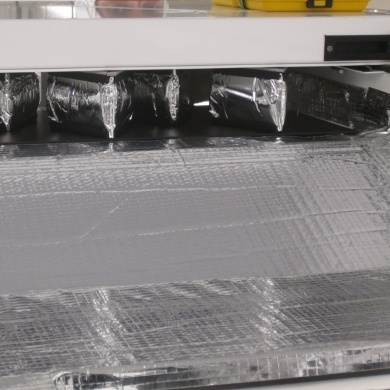 Isolation and environmental control has taken a huge step forward for the medical device and pharmaceutical industries, thanks to this innovation. 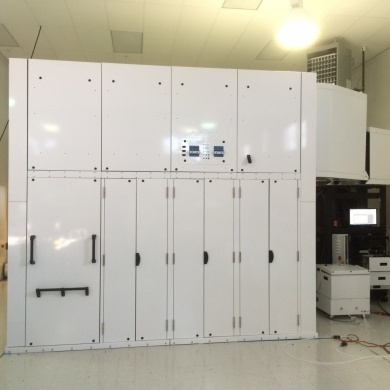 Intelligent Enclosures is a leader in the controlled environment field. 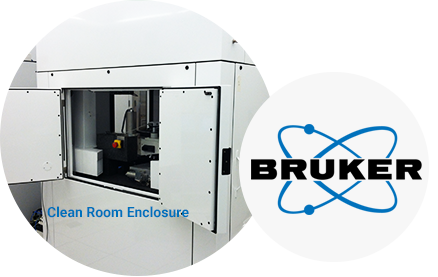 We specialize in the supply of USP-800 and USP-797 approved cleanrooms and are also RCCP-SCF Certified. 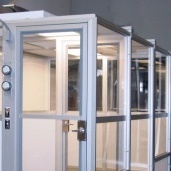 Engineering & Design Solutions for Any Enclosure. 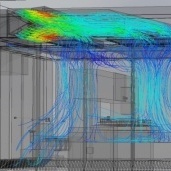 iE develops engineering and design solutions using computational fluid dynamics [CFD] and 3D parametric modeling software, which allows us to work collaboratively with our Customer to create an environmental solution for their needs. Combined with our decades of experience in creating MiniEnvironments, our software portfolio allows us to develop unique solutions to problems specific to each Customer. 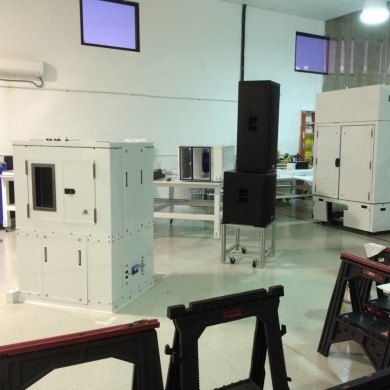 We have experience, team and capabilities to product your enclosure. 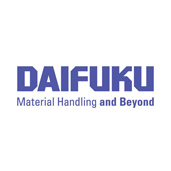 Following agreement with our Customer on the engineering and design approach, iE then progress to proof of concept, first article production, and to manufacturing production volumes. 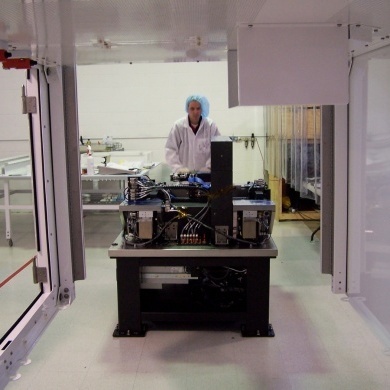 All assembly, testing, and integration activities are undertaken in our Clean Room providing control of all aspects of the project. 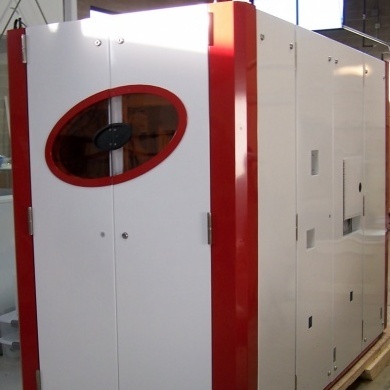 We also undertake worldwide installation and commissioning activities to support our Customers. 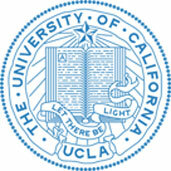 UCLA was in need of a nanotech research enclosure. 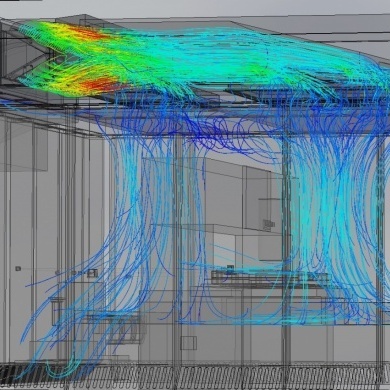 IE consulted in all stages of the design process including air flow studies, design, engineering, manufacturing and installation.